Over the past years, many stores, hairdressers, clubs and art venues targeting the hipster market have appeared in Moscow. Among the most recent developments are anti-cafés and anti-cinemas. Former factories and plants now house a creative clusters. 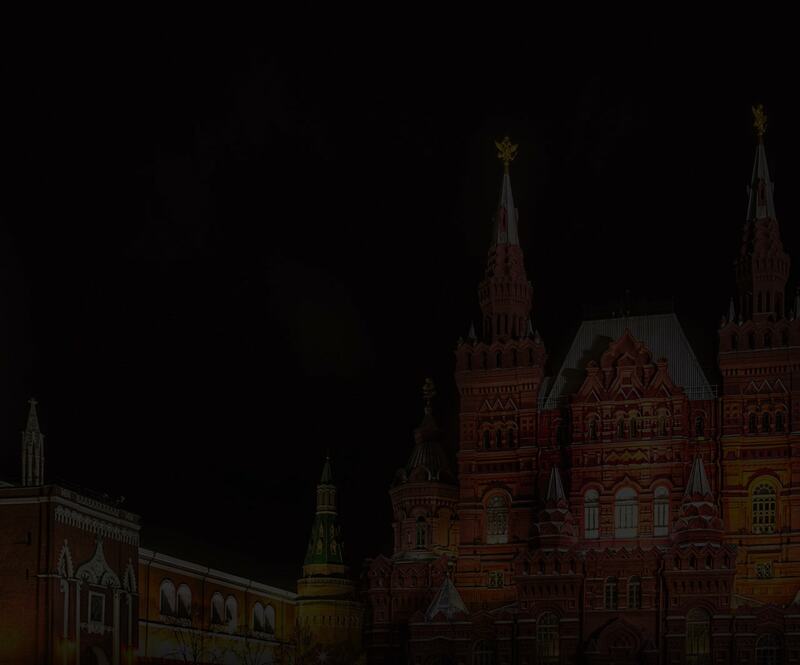 Moscow hosts a great number of events of particular interest to hipsters and, in general, to intellectual youth. As a rule, such events combine several kinds of activities. 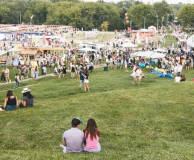 For example, themed festivals offer classes, markets and trendy music concerts. The home base of Russian motorcycle enthusiasts is a club known as ‘Night Wolves’. There is a motorcycle workshop, the recreation club ‘Sexton’ which features several restaurants and bars, an open-air tented venue, comfortable parking, and a street arena. 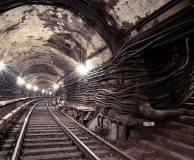 Many have heard that there is a whole underground city with branching tunnels and endless mysteries beneath Moscow. However, an ordinary person will hardly ever be able to get in there. 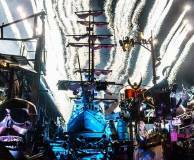 This is much easier to do in a company of real fans of catacomb exploration—diggers. 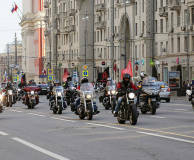 As of today, the number of registered bikers has exceeded 100,000 in Moscow. Although the motorcycle season traditionally starts in May, the first tours take place as early as April and usually last until the first snow and the steady low temperatures.